While a fight with Colby Covington won’t be happening at UFC 230, Tyron Woodley’s pursuit if Georges St-Pierre is ongoing, especially with Woodley and his team feeling he may surpass GSP’s legacy. 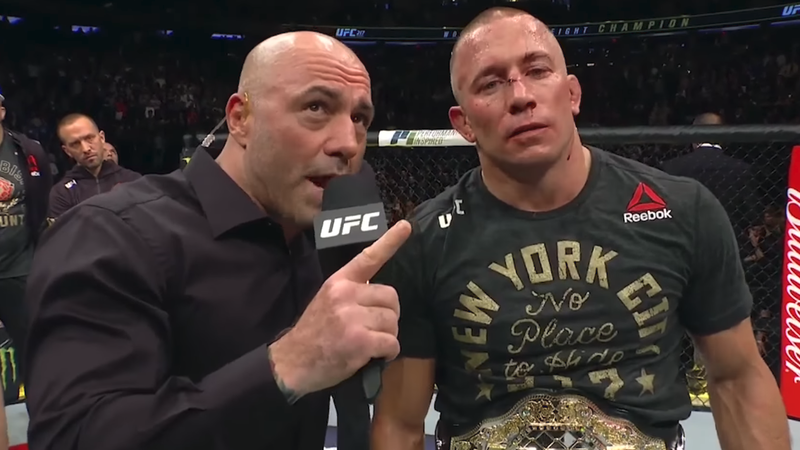 While St-Pierre agrees that Woodley has a great championship legacy since winning the title at UFC 201, he feels determining the “greatest” welterweight ever is not an easy answer. “Fighting is a very complex thing,” St-Pierre said. 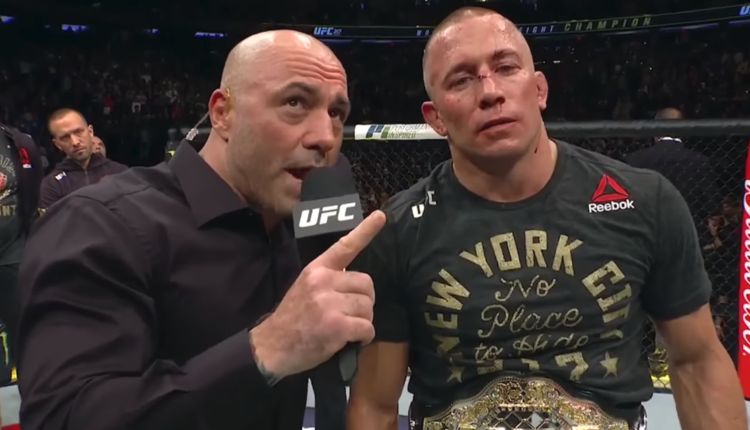 “I actually think it is good for him to think he is the greatest welterweight of all time because it makes him confident and confidence has a big role for a fighter, but there are other fighters out there who can claim the same thing. St-Pierre has thought of returning to the Octagon following his winning the UFC middleweight title over Michael Bisping in 2017, but is still recovering from the ulcerative colitis he contracted while moving up in weight. “In terms of coming back to fighting, you have to realize I have a lot more to lose than to win,” St-Pierre concluded. “Tyron Woodley wants to fight me because he has a lot more to win than to lose because if he beats me in terms of legacy, in terms of popularity, he has a lot more to win. It’s not that I’m scared, actually, I’m always scared when I go fight. I’m scared of everybody but being scared is irrelevant because I’m going to walk the walk if I have to do it.